Just over a year ago, my husband, Ed, and I did our first SUP downwind event. 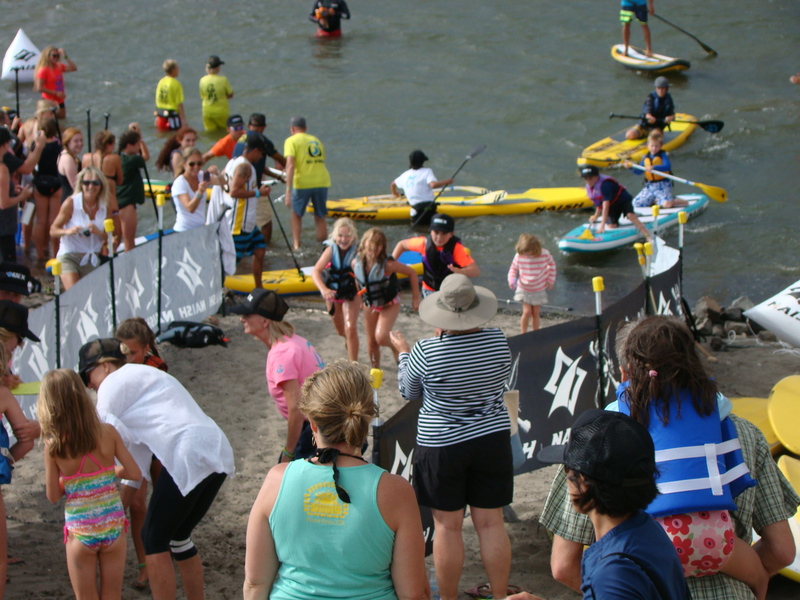 It was a short, 3-mile fun race off the north shore of Maui from Paia to Kanaha Beach Park. (story here). Four days later, Ed had rotator cuff surgery, a 6 month road back to paddling that included lots of pain, rehab and determination. Through all of that we had the plan to return to Maui on May 11, 2013 in order to do the full-out 8 mile run from Maliko Gulch to Kanaha beach Park no matter what. The weather, a fresh, large swell and little wind made the “no matter what” a bit more than we’d expected – but we did it! As adventures, even of the “bucket list” kind fade over time, there’s something we can all do to preserve them for ourselves and anyone else who’d like to share with us. Using a GoPro camera and any of the various mounting accessories, capturing active adventures is as easy as pushing a button and getting out there. Making the story something that friends and family will enjoy as much as you (star of the show) do requires a little more time and planning. Using great tools available from GoPro, iMovie, Windows Movie Maker or any number of easy and inexpensive editing tools you have the ability to take hours of action and collect in smaller buckets of interesting and quality segments. Adding the right music is usually the most fun lots of us. The next part takes a bit more time. Watch your project from start to finish again and again. Watch it with someone who wasn’t with you during the action. What do they wonder about, WOW about or seem most interested in? What questions come up? Once you really “know” your visual story you are ready to do some “wordsmithing.” The more you practice the art of magical and creative wordplay , while still maintaining the essence of the story the more comfortable you will be as a wordsmith. We may not ever become a master at crafting new words or cobbling together fresh phrases but we can add substance to our videos by adding a carefully scripted dialog from time to time. This video, Reflections – SUP Lifestyle is a bit long but it solidly inspired me to try harder on my video scripting. VIDEO SAMPLE: This is a 4 minute example made from over 3 hours of GoPro footage. I’d love to hear your comments and link to projects you’re proud of. Have you ever had that oh-so-comfortable pair of shoes you wear way beyond their fashion or appearance window? 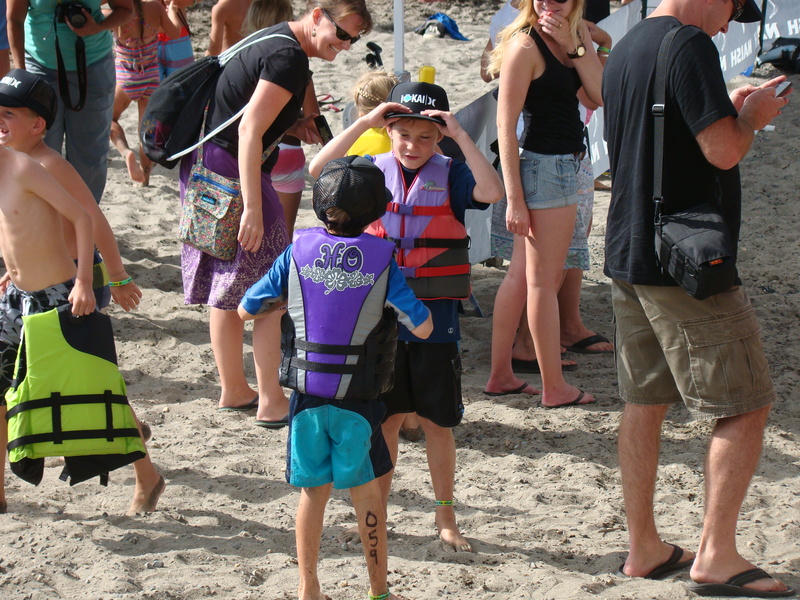 How about your “lucky” baseball glove or standup paddle you hesitate to change? Anyone who knows me well knows that when I get equipment that works for me I stick with it. Fortunately, the team at Naish Maui Pro Center (cool story about their team here )combines excellent advice and careful guidance as they encouraged me to try the Naish Hokua 9’0″ during our recent trip to Maui. 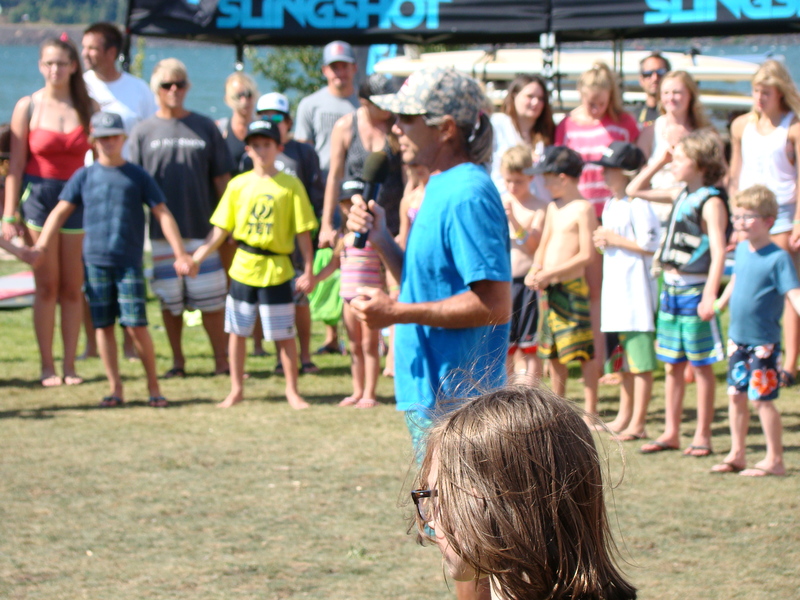 Back story: I have paddled flatwater, downwind and surfed on an Amundson 11’3″ for the past 4 years. As an all-round SUP board it has served me happily and well. During the 12 months between May 2012 and May 2013 I caught exactly 4 waves and surfed a total of 2 hours at Pacific City on the Oregon coast. To say the least, my surf skills had not been honed or improved. 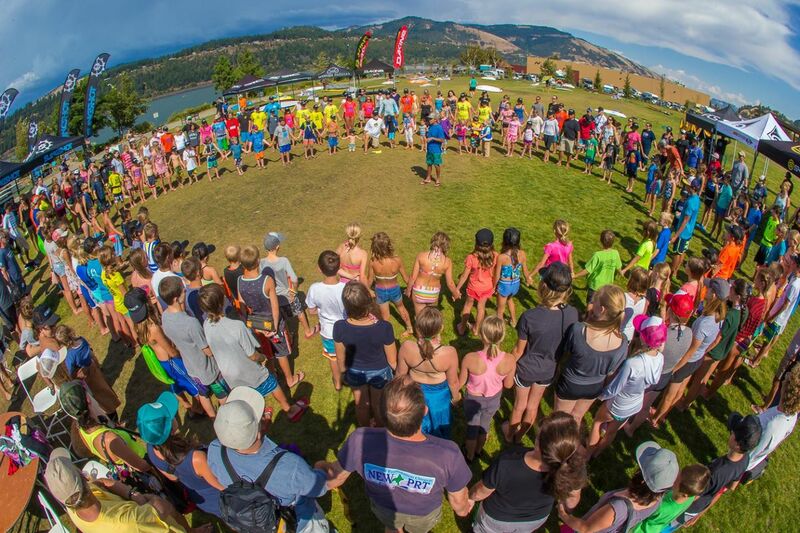 Moving toward the sort of high performance boards in the Naish Hokua line seemed, well, scary! I was used to a barge under foot not the v-design of the Hokua. Outrageous, wonderful surprise! 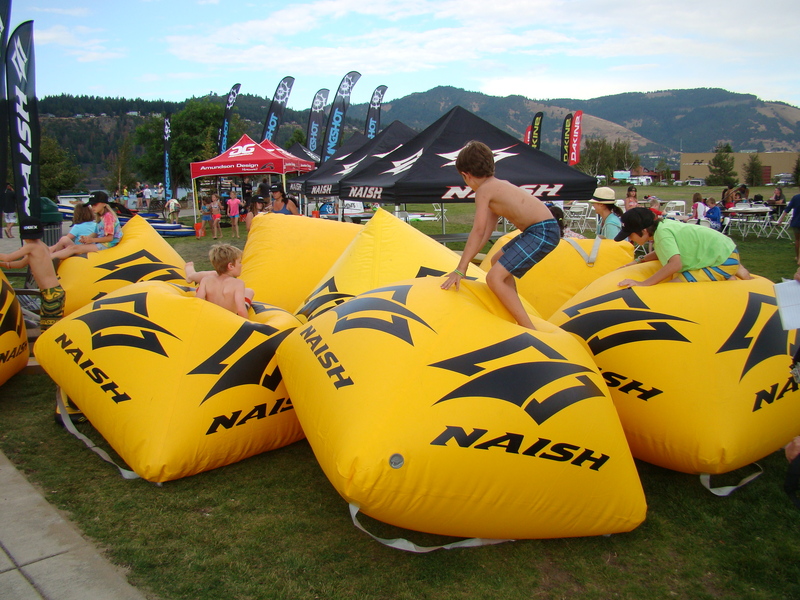 The first minute out on the water with the Naish Hokua 9′ 0″ had me knocking knee wobbly, then it clicked. 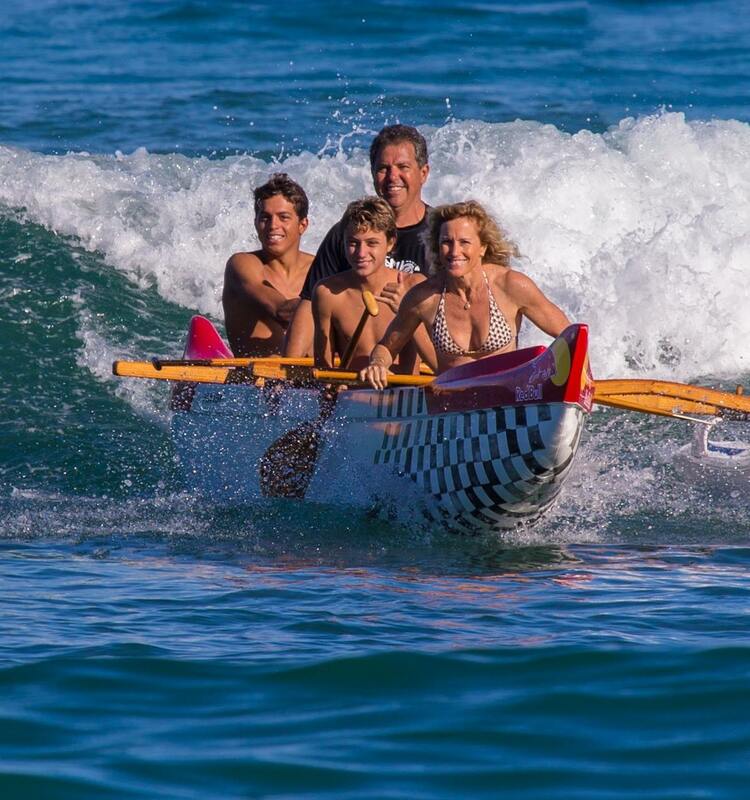 A mere paddle stroke or two had the Hokua accelerating steadily. 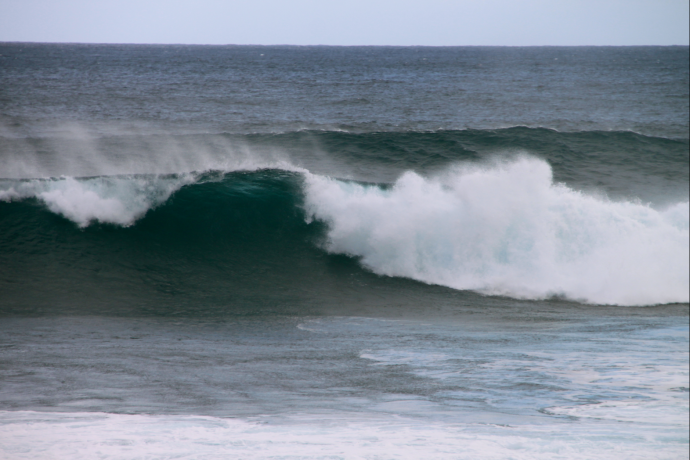 The first thigh high glassy swell rose over the mid tide reef at Launiupoko so I went for it – and caught it! All day I played from that start. Late take-offs? The Hokua and I laughed our way down the faces, it seemed made to rise out of the water and with a mild press of my back foot I could get a lot of tail kick right or left. This had never been part of my skill set before! The Hokua has a super nice “between-the-feet” feel that allowed plenty of fun while waiting between sets and just paddling over the gin clear water above the reef. While the 9’0″ is great for riders 30-60 lbs heavier than I am, even at my age, size and weight it felt zippy, maneuverable and tons of fun! 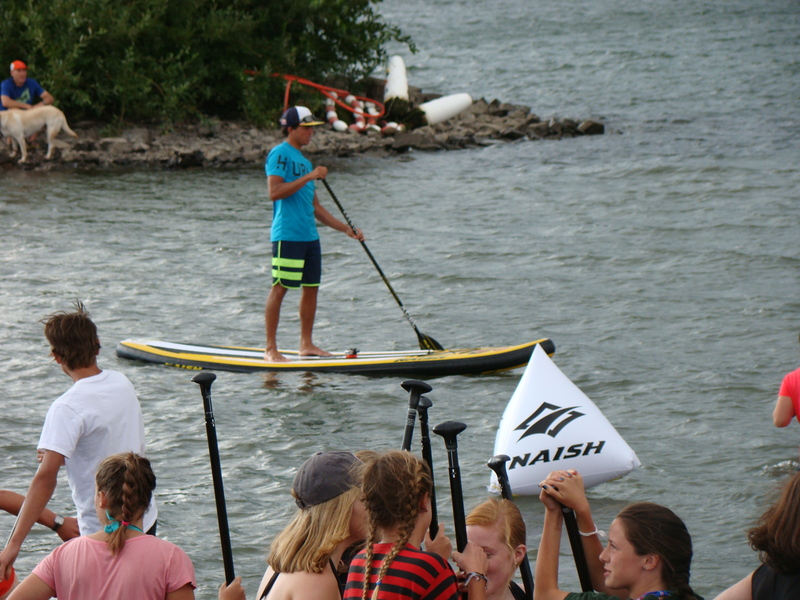 If you’ve been sticking with the SUP board that’s been your go-to equipment for some time, take a demo, rent a Naish Hokua if you get the chance. You may fall crazy in love like we did – see GoPro video below for the full story!